The triple disaster resulted in over 15,000 deaths, explosions at the Fukushima Daiichi Nuclear Power Station (NPS), expulsion of radioactive material into the air, and release of contaminated water into the ocean. The investigations that followed unearthed regulatory lapses, counter-productive decision-making hierarchies, and a culture of complacence and collusion. 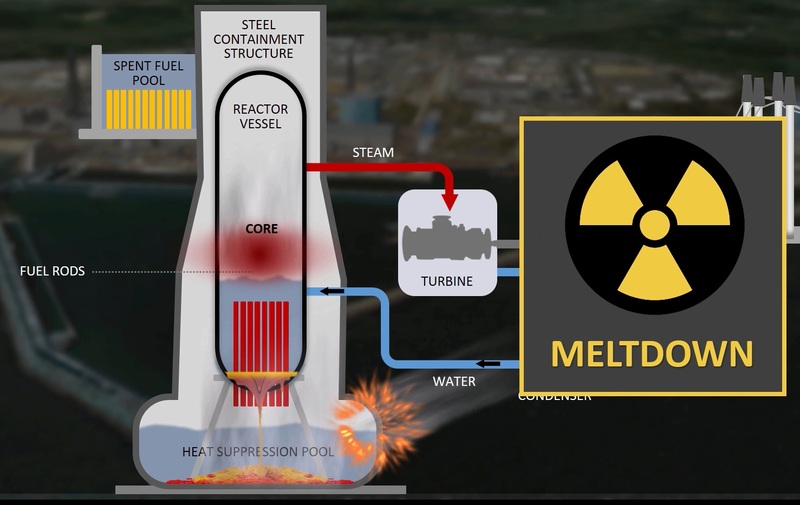 The video is divided into different sessions, including the background, description of the nuclear reactors, early warning systems, evacuation strategies, policy recommendations as well as the long term effects and global impact of the disaster. You will be asked to evaluate the current level of safety and nuclear disaster contingency plans for citizens of Hong Kong in the last session of the video. 2) The importance of disaster drills at all levels: schools, communities, institutions, and even within and across government agencies. Use the tendenko philosophy to talk about school preparedness. Use it as an opportunity to discuss cultural norms. Draw parallels with the Indonesian Tsunami Discuss the importance of multiple back-up systems. Compare the failure at Fukushima to the destruction of the Office of Emergency Management facilities when the World Trade Towers collapsed in New York City. Use SPEEDI as a prompt to facilitate class discussion on inter-agency communication failures. Transition the discussion to Incident Command Systems and the need to step away from social norms and bureaucracies into a standard clear structure for unambiguous communications, assignments, and orders. 3) Post disaster care: physical and mental health; livelihoods regeneration.